Concrete is a very versatile material. From making beautiful sidewalks, driveways, floors and patios to building bridges, skyscrapers and dams, concrete can be used in small and large construction projects. Finding just the right professional for your construction project in Raleigh NC is material to getting the desired outcome and saving money while you are at it. Here’s how you go about hiring a good concrete contractor. It’s always good to talk to multiple contractors and compare their offerings before making a choice. Whether you met them online or have been recommended to by someone, you need to do adequate comparisons to make an informed decision. They should be able to give you at least three references for work they have done in recent months. Going through ratings and reviews of the contractors online certainly helps you to ensure you found the right experts. Work shouldn’t begin before you read and understand the contracts and warranties thoroughly. Make sure all the estimates given are detailed and all that you had agreed with the contractor is in writing. If you agree on a fixed cost, make sure this is indicated in the contract before you sign. Making upfront cash payments of the balance you owe may not protect you from shoddy work done by construction companies. 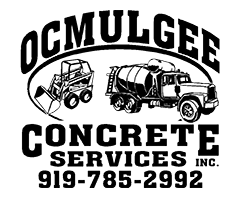 Look for local a concrete contractor in Raleigh NC who you know where to find in case anything goes wrong. Pay the balance using your credit card. A contractor is only as good as their previous project. It would be too risky to hire a concrete contractor who is not well versed with driveways or sidewalks if that’s the kind of project you are looking to invest in. At least ask the contractor to show you previous photos of driveways they have finished before so that you can have an idea of what they are capable of. You need to do your homework as well because it will help you to get a reliable contractor. Find out what is required from your project so that you don’t get overwhelmed by a contractor who is giving you the wrong information. You should easily be able to tell if you are on the same page from the initial discussion. Understand how much your project is likely to cost, the duration and processes involved before you start shopping for a contractor. 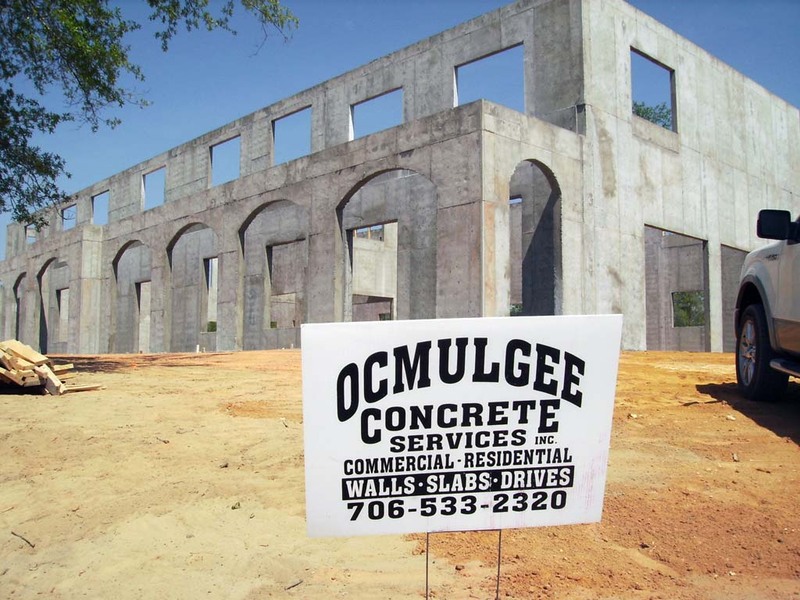 For a trusted company offering concrete finishing in Raleigh NC, get in with us here at Ocmulgee Concrete Services today!